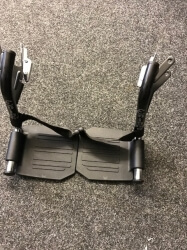 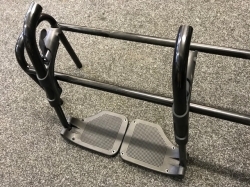 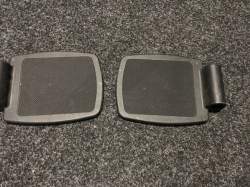 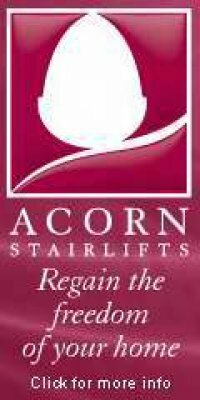 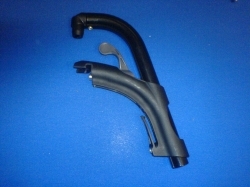 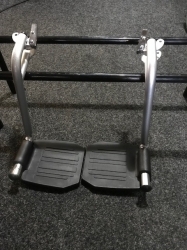 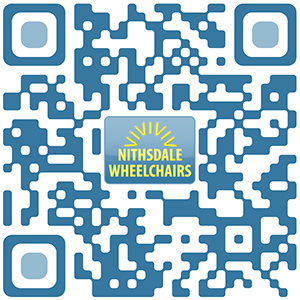 We carry a large stock of new and 2nd hand Leg Rests / Hangers & Foot Plates for Invacare,Pride, Strider,Shoprider and Electric Mobility Sunrise Medial & Days Healthcare Products . 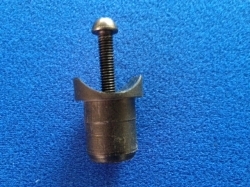 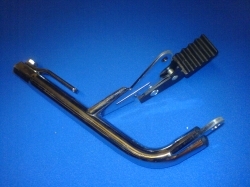 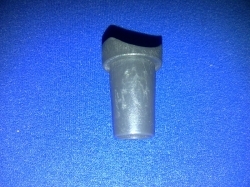 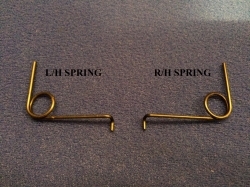 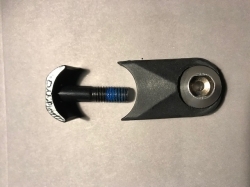 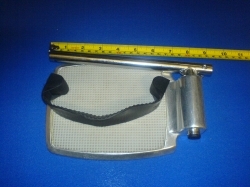 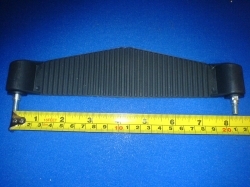 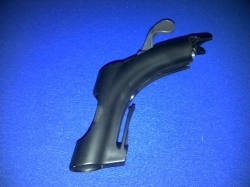 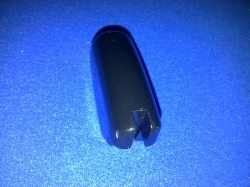 Flexible locating pin for webbing type heel loop . 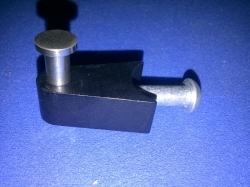 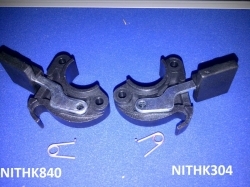 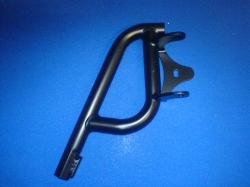 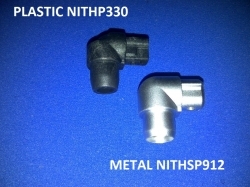 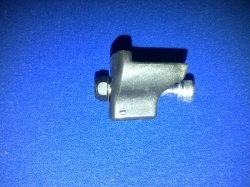 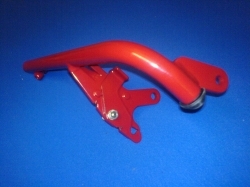 F45 & F55 Footrest Latch Assy.